Some companies publish a book as a marketing and sales tool. 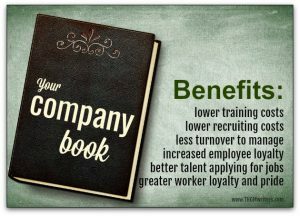 But there is another reason to publish your own company book: to attract the best talent. 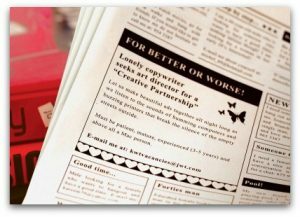 When you really need talent, you can find a creative way to write for your audience. Here are five superb examples of uber-targeted communications. A friend of mine implored me to fire up The Guardian on my laptop a few days ago, so that I could see a hiring ad. “Go there,” he said, pointing to “UK news”. Is there a hidden writer in you?